*In Hinduism, families worship Peepal Tree as a deity due to its beneficial effect by offering the water to tree and it gives blessings to the worshiper as the roots Peepal Tree, represents Brahma, the trunk of the tree represents Lord Vishnu and leaves of the tree represent Lord Shiva. * Worshiping the tree helps in controlling the thoughts, removes hurdles in marriage and good for children and fertility and prosperous for family growth. * It is astrologically believed that if a person has manglik dosh, marrying a Peepal Tree, removes the dosh and a person can marry a non-manglik person. * It also helps in removing obstacles in Financial growth and brings multiple source of income to the worshiper. * In Astrology, the Peepal tree is related to the planet Jupiter. If a person has a auspicious Jupiter, worshiping Peepal tree, makes Jupiter into very graceful and rewarding one and if a person has an inauspicious Jupiter, worshiping Peepal tree turnsit into a stronger one. And Also, wood of Peepal tree is used for havana ceremony to calm down the effects of malefic Jupiter. * It is believed mythologically that Peepal tree grows itself and mostly found in Temples and it is believed that if a Peepal tree grows in one’s house, its very fortunate and properous for the entire family and no one plants the tree and one should not cut the tree. Some even believes that soul resides in the tree and one should not stay under the tree at night. 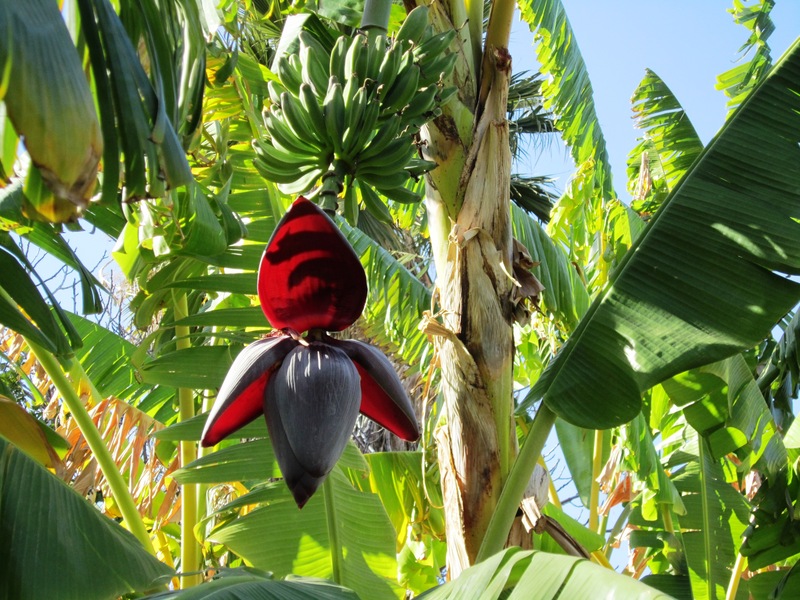 * Banana Tree is a very pious tree and symbolizes Lord Vishnu. People worship the tree on Thursdays to get the benefits of Jupiter. Roots of Banana Tree are tied with yellow thread are worn. * Banana as a fruit is offered to Lord Vishnu and Laksmi for good Married Life and good Financial Condition and happiness of family. * Leaves of Banana tree are used in many auspicious and used religiously in many Hindu festivals. * It is astrologically believed that if a person has manglik dosh, marrying a Banana Tree removes the dosh and a person can marry a non-manglik person. * Mango Tree is a very sacred Tree and its fruit and leaves are used in many religious purposes like Yagya (Yagya is an important ceremony to calm down the negative effects planets and obtain their beneficial results). * According to Vastu Shastra, mango leaves are helpful in removing Evil’s Eye and brings harmony in one’s house. Take 11 mango leaves, string together and hang over entrance of your house. 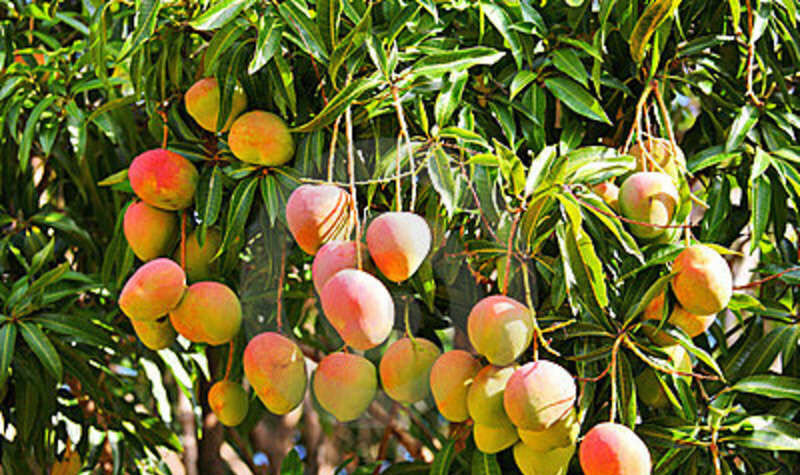 * According to Feng shui, Planting a Mango tree in your house or property, helps in inviting the God of Wisdom, Peace and Luck.